Video captions and transcriptions made easy! We love Rev and use them each week – check them out here! Experience three phenomenal days with the best social marketers, discover the latest tactics, and master social media in 2018. 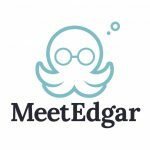 Get more out of social media with Edgar! Schedule, share, and recycle the posts you want, when you want. Save 8 hours a week, get started with just 10 posts. 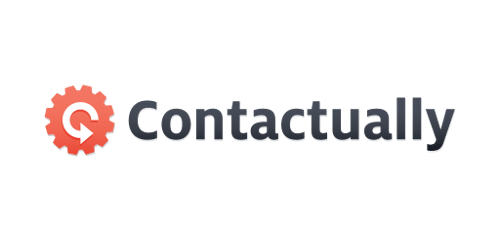 Contactually builds long-lasting relationships that grow your business. Discover the right person, and develop authentic personalized communication that keeps your business top-of-mind. In just minutes a day, engage your high-value contacts to generate more opportunities and referrals. $1 For 60 Days, then receive a 50% discount if continue ($99/yr or $9.95/month). 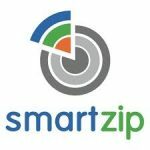 SmartTargeting identifies the homeowners most likely to sell and helps generate qualified seller leads in your territory. SEO Content-Marketing-Strategy Help to Boost Sales Fast! 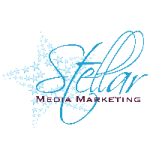 Get SEO content that works to meet your specific needs. We love Moo for our business cards, holiday cards and more! Use this this link to receive $15 off their your first order!